Thousands of educators, parents, and brands are set to attend the 10th edition of the Total school support seminar/Exhibition (TOSSE). It is a platform for various brands and organisations developing innovative products and services for the education sector to showcase what they have. TOSSE is organised by Lagos based company, Edumark. It is arguably Africa’s biggest education show as it has attracted a large number of diverse participants from within and outside Nigeria over the years. In an interview with EduCeleb.com in Lagos, the Chief Executive of Edumark, Yinka Ogunde said the event is an ideal platform for technology firms, school resources producers, uniform manufacturers, furniture makers, laboratory equipment producers, among others to meet with key stakeholders in the education sector. “The whole concept is that we want to provide a platform whereby we can showcase the best in terms of education. That means innovations, innovative products, creative services, and more. “It is a platform whereby anyone who is operating a school or involved in the education sector would be able to learn about new things, know the things that are happening within the profession and would be able to upgrade their services within their institutions,” she said. Mrs Ogunde added that the 2018 Edition of TOSSE, will host over 100 Exhibitors from Nigeria, Finland, Togo, Ghana and the United Kingdom. School owners, administrators, teachers and parents from over 24 States and African nations have also already indicated that they would be there. Tertiary institution managers are also welcomed there as some of the products and services would aid in the management of their institutions. Over 20 seminars would be held for participants. This edition, according to Ogunde, is coming at a time when there is a focus on the need to develop human capital in the country. It would be in different sessions free of charge for educators, and parents. She explained that the need to engage parents was becoming more important for the overall moulding of their children’s character and learning. It would be an avenue to discuss areas of mutual interest. “We want to engage one another in a conversation towards evolving better parent-school relationships,” she said. 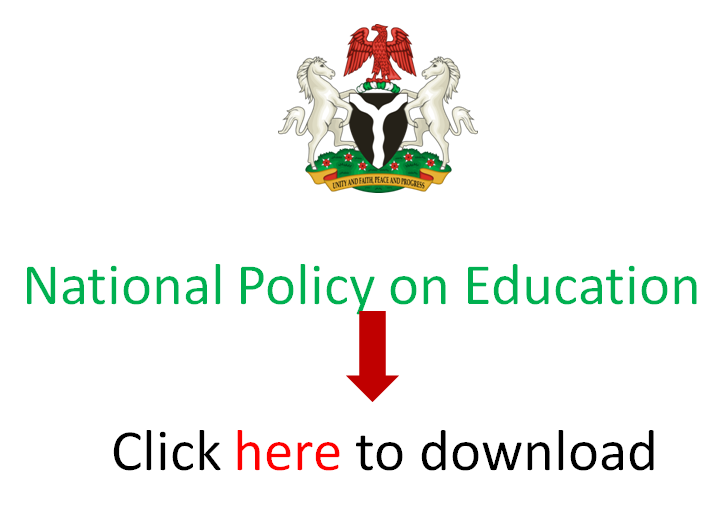 A parenting and school forum is expected to hold in addition to a session on Drug Abuse that would be coordinated by officials of the Nigeria Drug Law and Enforcement Agency (NDLEA). “Developing a positive school planning: Get excellent staff performance” would be delivered by Funmi Tella, a seasoned education consultant and Human Resources developer based in the UK for about twenty years. Another speaker, Rhoda Odigbo has the topic, “Rich teacher, poor teacher: What exceptional educators know but do not tell” to discuss. Premium seminars would also hold for participants in forms of the leadership and the marketing seminars. The leadership seminar is directed at expanding interested participants’ leadership capacity for school growth. It costs N10, 000 per person and that includes the lunch and certificate to be issued by the John Maxwell Team. This would be handled by an Executive Director with the John Maxwell Team, Bisi Soji-Oyawoye, the Principal of Oxbridge College, Charity Tony-Uba and Mrs Ogunde. The marketing seminar would improve participants’ marketing strategy work. That costs N5000 per person. A certificate would be issued at the end of it too. She gave some of the other speakers expected at the event to include; seasoned educators such as the Executive Director of Corona Schools, Adedoyin Adesina, and the CEO of Addlo Montessori, Ayopeju Falekulo. The activities for the 10th TOSSE would hold at the Ten Degrees Events Centre at Oregun, Lagos between 7th and 8th June, 2018 at 9am each day. Intending participants could visit to TOSSE website to register and get acquainted with further details about the education event.